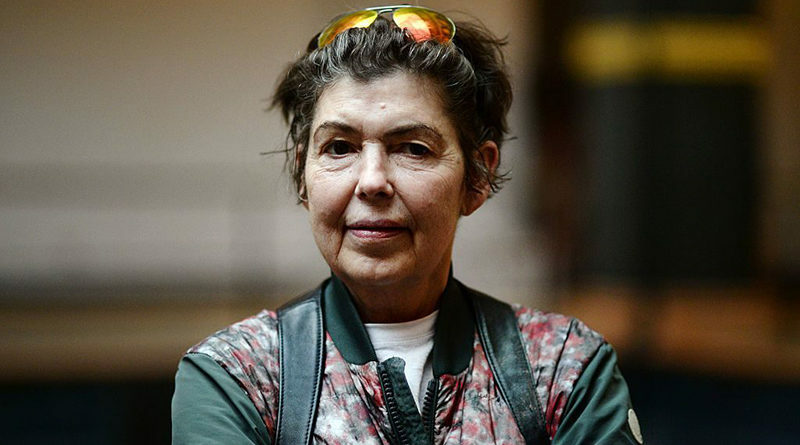 Nasher Sculpture Center has announced a series of free public programs celebrating the work of the 2019 Nasher Prize Laureate Isa Genzken, from March 1 to April 6. The family activities and resources will specifically engage students and families, including free general admission and family activities during spring break, from March 12-17, and a celebratory student festival and Isa Genzken-inspired zine launch. To see the full list of Nasher Prize programs visit their website. In its fourth year, the Nasher Prize is an international award in sculpture, established to honor a living artist who elevates the understanding of sculpture and its possibilities. 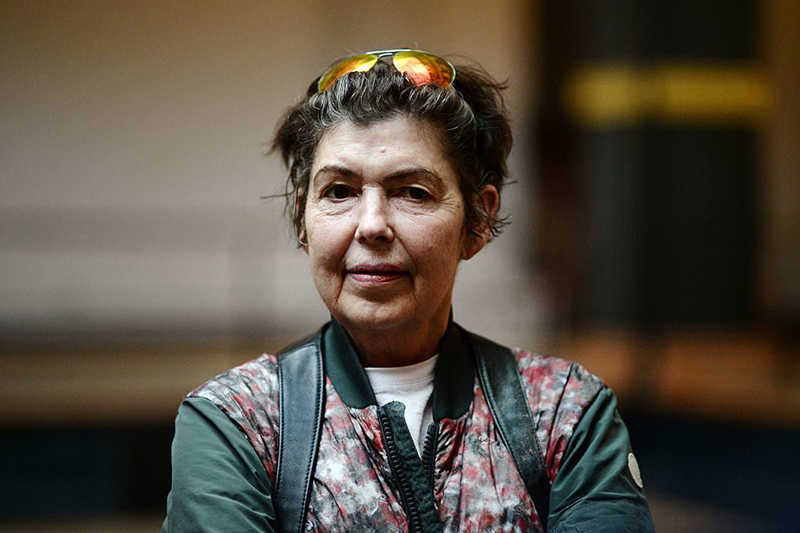 The German artist Isa Genzken was selected for this year’s award by an international jury of museum directors, curators, artists, and art historians who demonstrate unparalleled expertise in the field of sculpture.